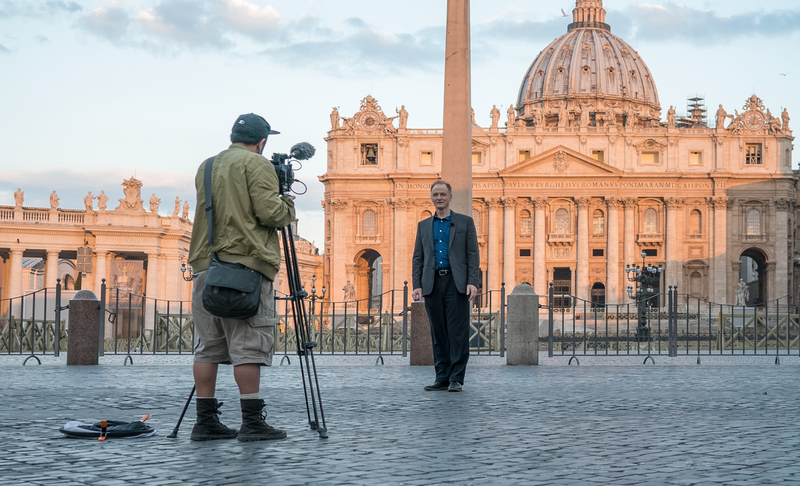 With its straightforward, uplifting presentations, the program aims to inspire and encourage people of all faiths and creeds. Founded by George Vandeman, "It Is Written" was the first religious telecast to air in color. 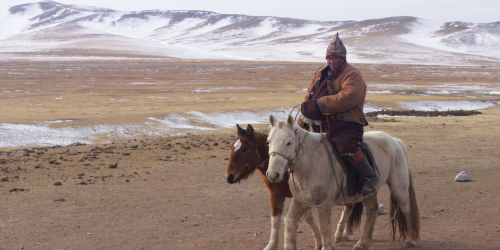 We are providing wells for the people in Mongolia and assisting with health clinics for impoverished urban communities. 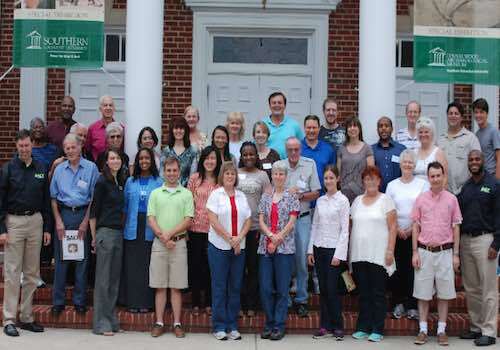 SALT is a four-month evangelism training program conducted in association with Southern Adventist University, and held on SAU’s beautiful campus in Tennessee. 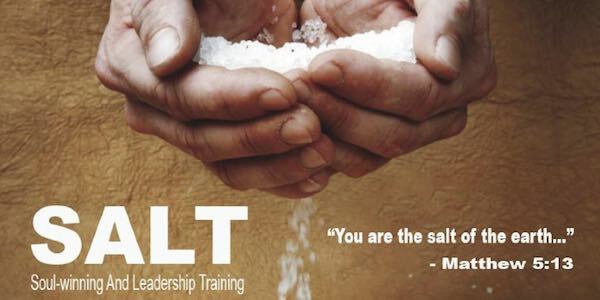 SALT is the result of a partnership between Southern Adventist University and It Is Written. 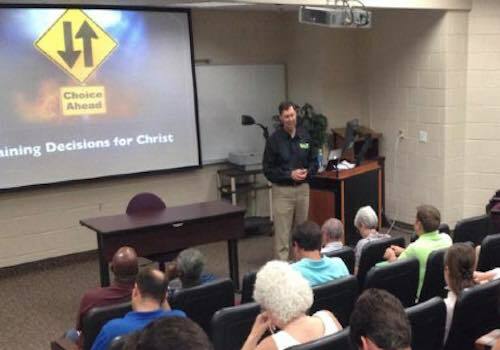 SALT is able to offer college credits by utilizing Southern Adventist University professors for a large portion of its curriculum, and provide hands on evangelism training by working in active churches that are preparing for an evangelistic series. Get the latest news. Subscribe to our mailing list!